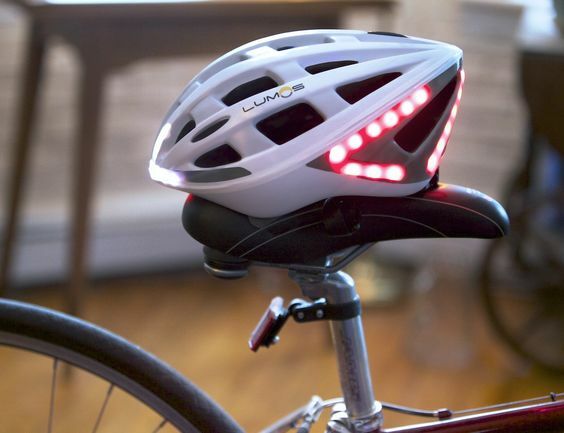 There are a lot of people who do not think that bicycle helmets can be very functional. They sort of think that bicycle helmets are not needed because people can still ride bikes without them but this is not the case at all. Things have changed tremendously already. If before, riding bicycles can be done without having to wear helmets, there are a lot of countries now who have strict rules about bike riding. People who would like to ride their bikes would need to make sure that they will follow the laws that has been set by the country. Since you have already accepted the fact that you would need to use the right helmet, the next step that you have to take is to make sure that you will be picking the right helmet for you. Picking can be very complicated because there are a lot of choices that are available but if you know the right tips that can help you out, choosing will not be a complicated matter anymore. Are you aware that there are different types of bike helmets? If this is something that you did not know beforehand, you have to know now that there are various bike helmet types that can be very beneficial for you. Road Bike Helmets – This is the type of helmet that can be worn by people who would like to have a clear view of the road. Usually, these helmets are lighweight and will not be too uncomfortable to use. Mountain Bike Helmets – This is the type of helmet used by those who would need to go through rough areas and uneven terrains. This type of helmet will be able to stay on the head for an extended period of time. Basic Bike Helmets – This is the type of helmet that is used by people who would be using the bike in order to commute or to go to places wherein the distances are not too long. This type of helmet may also be used by people who ride the longboard. 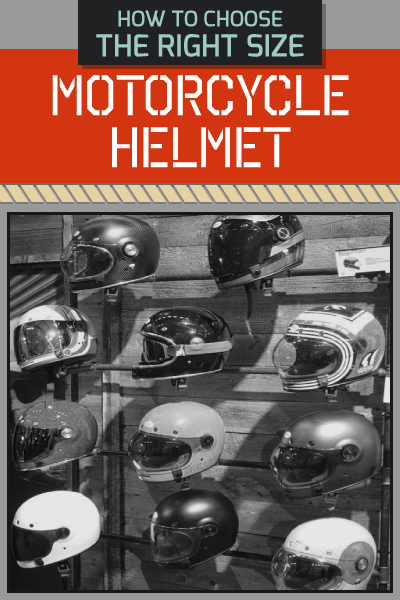 There is a big chance that you are not too aware of the various materials that make up the helmet. You have to remember that there are some helmets that are made out of great materials that are meant to truly protect the head. It will be best to choose helmets that are not made with glue because this means that they will be more lightweight. For the shell of the helmet, you may need to choose one that is thin. The foam on the inside must be made out of EPS foam so that this will not be problematic for you. Usually, this type of helmet can take the conditions of the rough road. This is highly recommended if you are going to pick a helmet that you can use at night. There are various colors that are available. You simply choose the one that will work best for you. The most recommended color is white but you may also choose other bright colors that you think wil be easy to see at night. Do you think that you would love wearing a helmet that will feel thick against your head? You have to remember that you need to find breathable helmets. 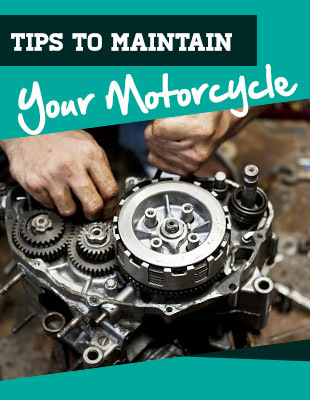 When you do this, you will be able to feel comfortable no matter how long you are going to use the helmet. Sometimes the comfort of the helmet will depend on the materials used and sometimes, it would also depend on the fit of the helmet. 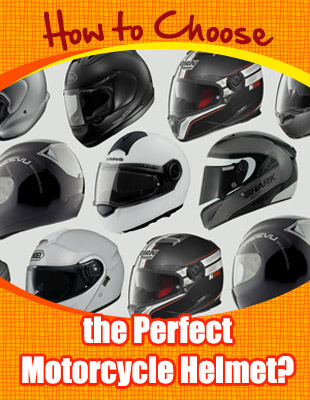 Do you know that there are some special helmets that can be purchased depending on the shape of your head. For instance, there are some helmets that are meant for people with big heads. If you also have some special requirements when it comes to the helmet that you are going to wear, you may have to pay attention to this. There are also some helmets that may be able to withstand more pressure than others. One tip to remember is to not purchase second hand helmets because this means that they are not as strong as they should be. There is a big chance that they will not be able to protect your head when the need for it arises. You have to remember that you can also choose where you are going to purchase your helmet. There are some people who choose to purchase online because they believe that this is going to be more convenient for them while there are also some people who choose to purchase in person so that they can fit the helmet. It will be your decision.